Freckleface Strawberry loves the Early Bird program at school because it means extra time on the playground--except when it rains. Rain means indoor playtime...and facing the school bully Windy Pants Patrick in a bruising game of dodgeball. Ignoring him seems the safest thing, but what's our freckled heroine to do when she's forced to confront the bully alone? Beat him at his own game, of course. 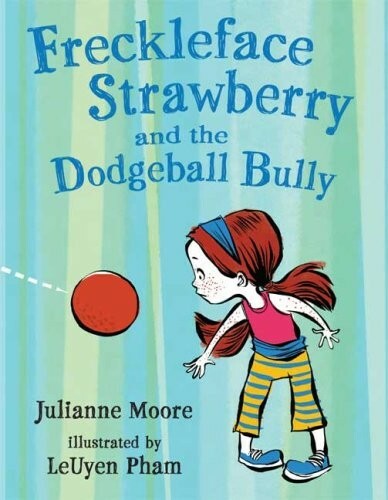 A funny, inspiring story about an all-too-common problem that kids, parents, and teachers will easily relate to. Freckleface Strawberry loves the Early Bird program at school because it means extra time on the playground--except when it rains. Rain means indoor playtime...and facing the school bully Windy Pants Patrick in a bruising game of dodgeball. Ignoring him seems the safest thing, but what's our freckled heroine to do when she's forced to confront the bully alone? Beat him at his own game, of course. 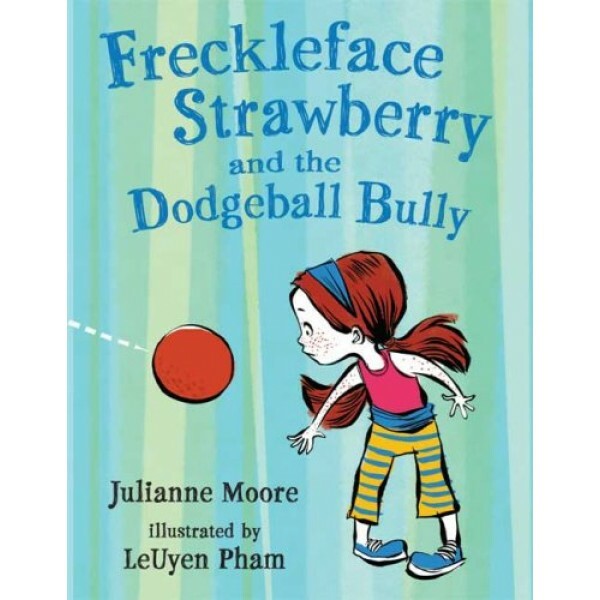 Julianne Moore's follow-up to Freckleface Strawberry is a funny, inspiring story about an all-too-common problem that kids, parents, and teachers will easily relate to.